The Americans and British worked together. 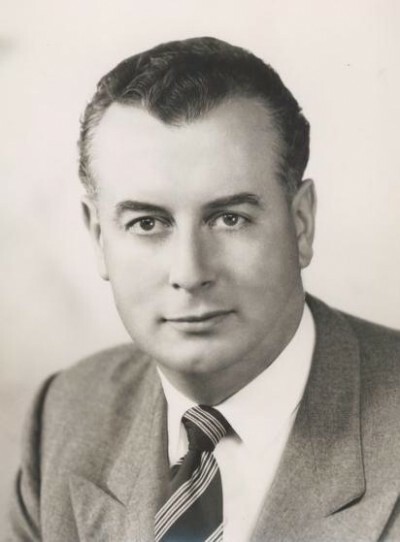 In 1975, Whitlam discovered that Britain’s MI6 was operating against his government. “The Brits were actually de-coding secret messages coming into my foreign affairs office,” he said later. One of his ministers, Clyde Cameron, told me, “We knew MI6 was bugging Cabinet meetings for the Americans.” In the 1980s, senior CIA officers revealed that the “Whitlam problem” had been discussed “with urgency” by the CIA’s director, William Colby, and the head of MI6, Sir Maurice Oldfield. A deputy director of the CIA said: “Kerr did what he was told to do.”On 10 November, 1975, Whitlam was shown a top secret telex message sourced to Theodore Shackley, the notorious head of the CIA’s East Asia Division, who had helped run the coup against Salvador Allende in Chile two years earlier.Shackley’s message was read to Whitlam. It said that the prime minister of Australia was a security risk in his own country. The day before, Kerr had visited the headquarters of the Defence Signals Directorate, Australia’s NSA where he was briefed on the “security crisis”.On 11 November – the day Whitlam was to inform Parliament about the secret CIA presence in Australia – he was summoned by Kerr. Invoking archaic vice-regal “reserve powers”, Kerr sacked the democratically elected prime minister. The “Whitlam problem” was solved, and Australian politics never recovered, nor the nation its true independence.